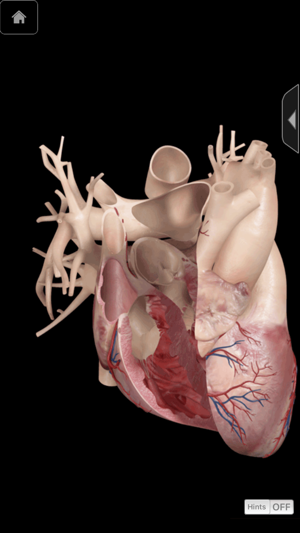 In this upgrade 3D4Medical have added in several new features and several new animations all for free. 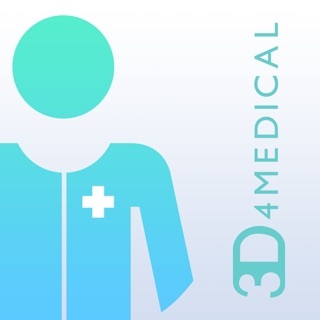 For those who need particular specialized animations, there are disease state animations available through the "in app purchase". 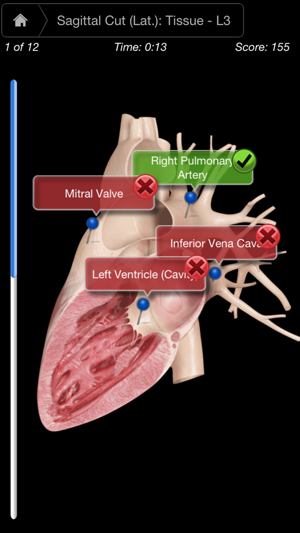 If you'd like to try one of our NOVA Series III apps, download our free app "Skeletal Head & Neck Pro III" from the Top Medical Free iPad Apps in the iTunes App Store. AS FEATURED ON TV: This app is featured in Apple's iPad TV ad. Now with NOVA III technology, 64 new audio pronunciations, 62 new images and 8 new animations. 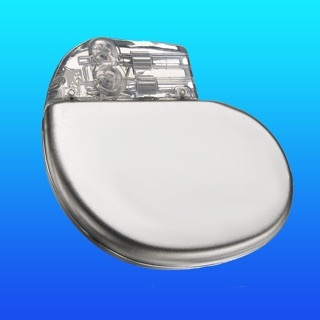 • 360 3D horizontal degree rotation of any body part - with a swipe of your finger. • 51 animations available for in-app purchase. • Double Tap to Zoom - zoom into any view by tapping on the screen. 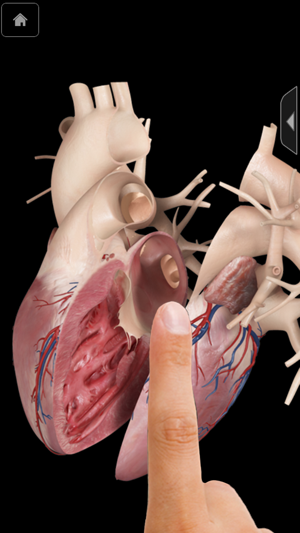 • Use your finger to Cut - slice through the heart for coronal, sagittal and transverse cut views - use hints to learn how. 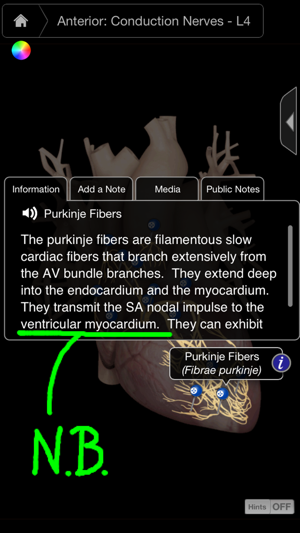 • Press the Scalpel - add or remove veins, arteries and tissue. This app would be a lot better if it was like their anatomy 5 app. It's hard to rotate or move around the heart. 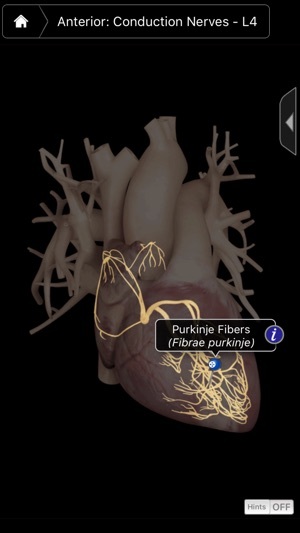 Also, it needs touch labeling so you could tap a point on the heart and it would label. Please update app. The app doesn't work on my iPhone! 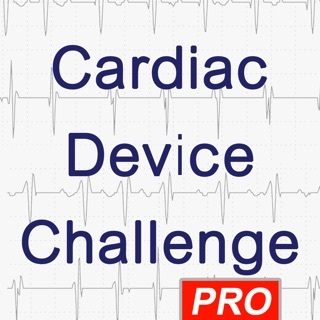 This app was recommended to me by one of my professors. I just paid for it, downloaded it, and the first message that pops up after opening it says that it's incompatible with the new version of IOS. How do I get a refund for this product?